Vehicle accidents can be extremely stressful-emotionally, physically, and financially. This is especially true when the accident occurs on a boat. Just as with any other accident, you want to immediately take account for all passengers and any injuries that were sustained during the collision. With boating accidents, you have to make sure that all passengers are on board the vessel to ensure that no one ended up in the water. Depending on the severity of the accident, you will want to call for medical attention right away. After taking these initial measures, you will want to take the following steps immediately after your boating accident. Write down everything you can about the accident: After accounting for all passengers, your next step should be to write down as many details as you can about the accident. You will want to note the time of the accident, as well as how it happened. You will also want to write down the location of the accident, or your best guess. Make sure to get the names of all the passengers that were aboard each vessel and their contact information. You will also want to exchange insurance and registration information with the owner/driver of the other boat. If passengers on other vessels or people on the shore witnessed the accident, you will also want to write down their statements. 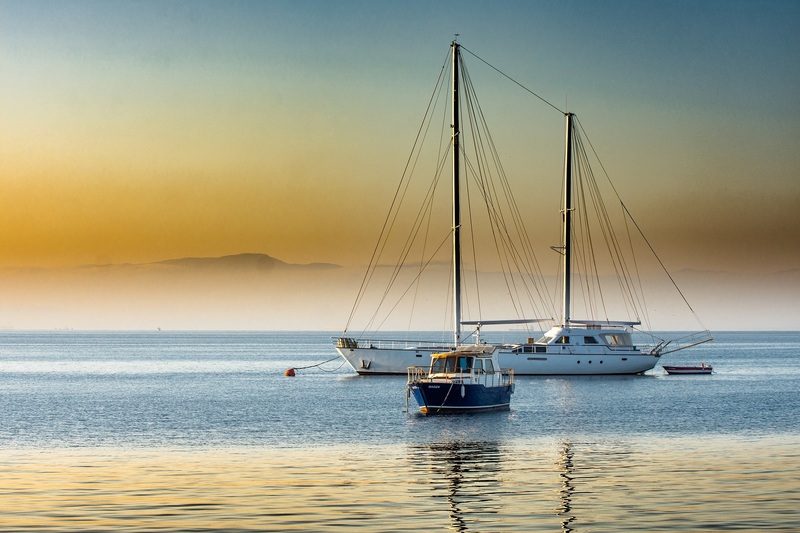 Make an insurance claim: If you were operating the boat at the time of the accident, or you are the owner, your next step should be to file a claim with your insurance company to cover the cost of any damages to the vessel and injuries to passengers. Hire a personal injury attorney: Every boating accident is unique, but it is always in your best interest to work with a personal injury attorney who has experience representing clients in your situation. This is especially important when someone is severely injured in the accident or alcohol use was a factor. Have you recently been injured in a boating accident? You deserve to have legal representation by an experienced Atlanta personal injury attorney. Contact Ben F. Windham, P.C. to schedule a free consultation today!